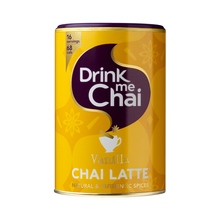 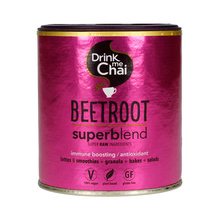 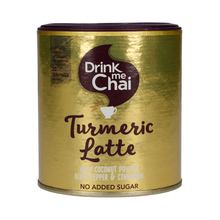 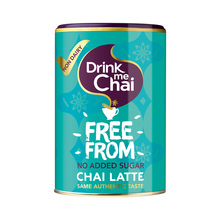 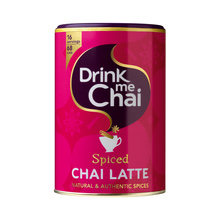 Drink Me Chai are delicious decaf drinks with flavours inspired by original Indian Chai. 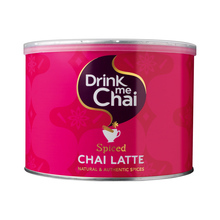 It is a combination of true spices, black tea, sugar and milk. 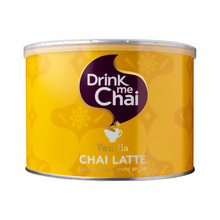 Great both cold and hot! 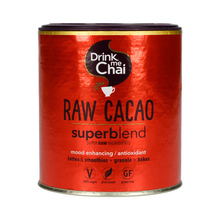 1 kg 200 g 250 g 80 g Sort by: Price (Low to High) Price (High to Low) Product name a - z Product name z - a Highest rate Lowest rate New in!